Hello my dear pumpkins and happy Friday! Everyday grows closer to the day I am gonna publish my first youtube video, I cannot wait! I will of course share it here. I am actually planning on to incorporate it into my blogging schedule, so no worries! ANYWAYS, today, I am sharing with you all of the makeup brands I want to try in 2019, we still have 11 months to 2019 and 10 brands that I need to try!! There are a lot of brands I want to try more of like Fenty Beauty, Taste Cosmetics, Jeffree Star Cosmetics but I won’t include them in this list cause I am already familiar with their products! Don’t forget to check out my previous post: Heavy Metal Glitter Eyeliners by Urban Decay – Review, Swatches & Dupes and let’s get into it! Omg this is the one luxury brand I am dying to buy because look at the packaging and I only hear positive reviews on the brand that I need to try it! 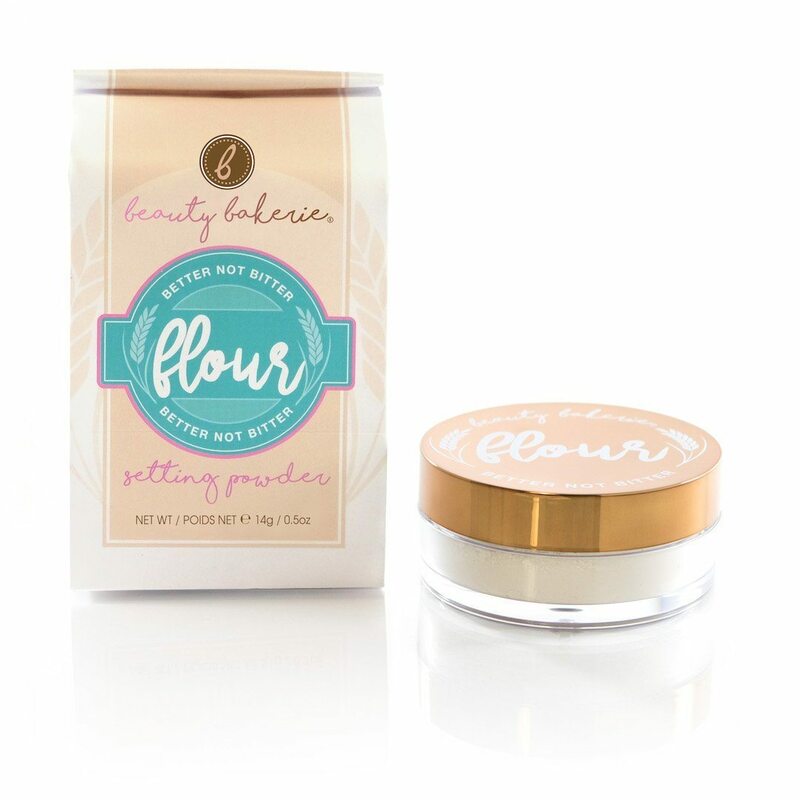 To begin with, I really want to try, the Hollywood Flawless filter – I mean I want my face to look flawless, the Airbrush Flawless Finish Setting powder – again, I want my makeup to look flawless, the Cheek to Chic Blush – I have an unhealthy obsession with blushes and omg this one is everything! Maybe later, I’ll get their lip products not sure. I did try one product from the brand but I don’t think that should count so let’s just pretend I never tried the brand and that I am obsessed with the packaging. So cute. I still don’t know what products I want to try from them, maybe I start with their bronzer stick. I don’t know if they are worth it, have you tried this brand? what do you think? Another luxury brand I am dying to try, I mean have you seen their packaging? super sleek and fancy! I really want to try their foundation stick, I mean the amount of positive reviews I read on this foundation is unbelievable, I am also interested in their Ambient lighting bronzer/powder/blush. What do you think of this brand? do you think their worth the price? This is a pretty affordable brand and one that’s so hyped up, I mean all youtubers rave about their liquid blushes. I do admit that their products look so appealing, I really want to buy their Cloud Paint, Lip gloss and Sheer matte lipstick. I am also curious to try their lip balm, I heard it’s pretty good. I intend to order several products from the brand maybe in March. 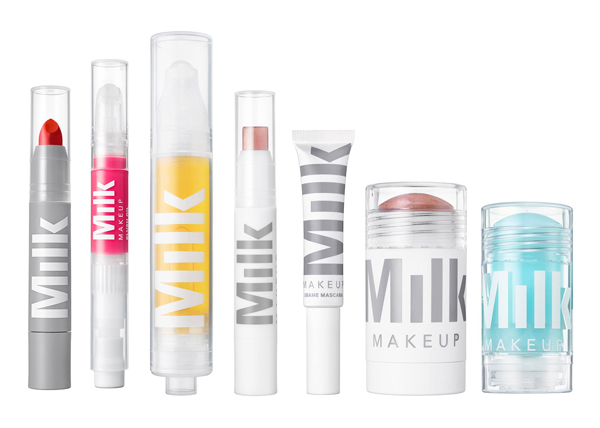 I am very interested to try this brand’s lip products, they seem to have really nice lip glosses and the packaging of their products is so cute!! I really want to try also their lip liners cause they are thick and precise so you can fill in your whole lips without messing up! Oki this is a new Korean brand, I am obsessed with their blushes, they look so pigmented and the formula seems so good. Plus, the packaging? adorable!! 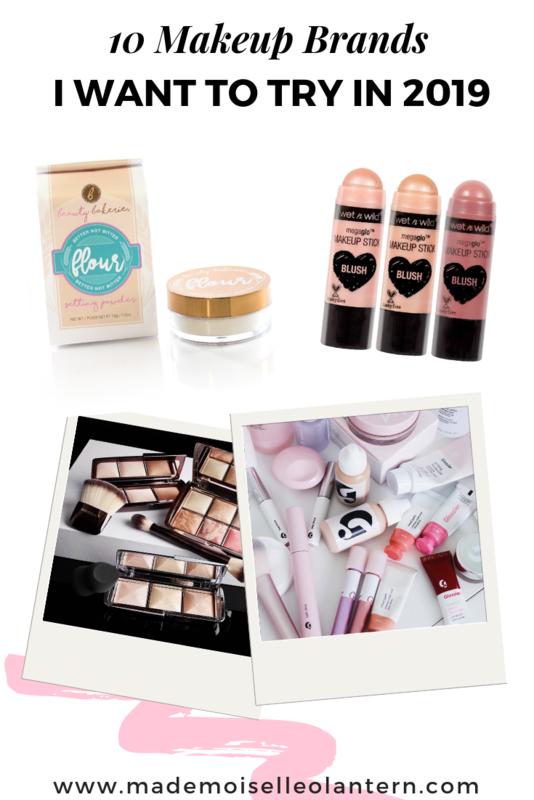 I don’t know about the rest of their products but for now, I only have want their blushes :p I also want to make sure they are cruelty-free before ordering so I’ll keep you posted! A drugstore brand I am actually dying to try, they have really nice packaging and I only hear good things about their brand but I feel like they are under-hyped. I mean, the you tubers who use this brand, swear that their products are amazing! but I don’t know. I’ll try for myself and let you know!! Since the brand is quite affordable, I am planning on to buy a lot of their products and publish a “full face of Milani products” post! Honestly, the only thing that I am interested to buy from this brand is their butter bronzer and the healthy foundation. Do you recommend any good products from the brand? let me know, I might also try their butter highlighters, blushes and eyeshadows. I am sure this is on everyone’s list because have you see the packaging? it’s all inspired by desserts, I am in love! There’s nothing in specific that I want to try from the brand, apparently, their loose powder is great and face palettes, I’ll check these out! Ok now I want to try all of these too! haha That one that looks like a bakery is so cute! hahahaha see!! yes I love the idea of the bakery as makeup, it’s so original!! Thank you!!! you got me excited of Charlotte Tilbury even more, I can’t wait to try her products!! You will Love Wet n Wild, Milani, Physicians Formula, and Buxom. Those are brands that I love and use often 🙂 I want to try Beauty Bakerie so bad! Their packaging is amazing! I havent seen the Milk products but I am in love with the packaging too. I have some Wet n Wild lipsticks that I actually like – and they are so cheap! I 100% recommend Hourglass, at least from the products I have tried. My favourites from them are their Vanish Flash Highlighting sticks, their bronzers and their blushes! I want to try more from them too. I also want to try Glossier. Their Cloud Paints and Balm Dot Com’s interest me the most! 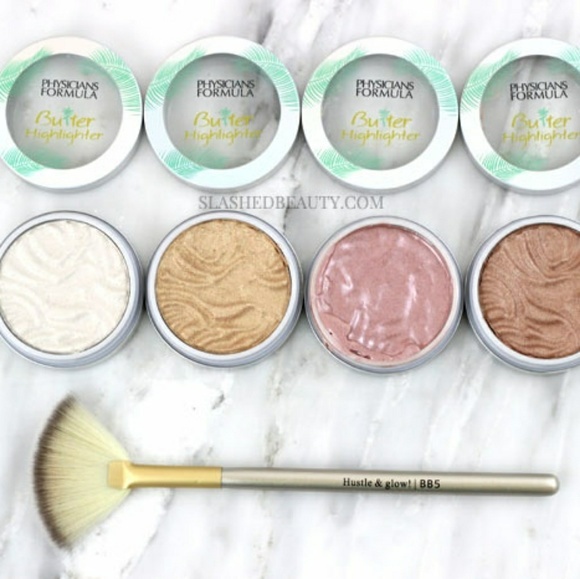 Buxom apparently just released a new blush line (“primer-infused”) and some really positive reviews are starting to come out! Kaja looks like an interesting and cute brand but I’m not so sure about their new roller-paint highlighter lol. Thank you!! yes I only good stuff about this lip balm! yes, their products are so appealing! Hourglass and Charlotte Tilbury are so worth the money! Highly recommend the Flawless Filter. Wet n Wild shouldn’t be so cheap considering how good the things I’ve tried are. I have Milk on my list too, hoping they will start selling in my country soon. That’s so exciting that you’re starting YouTube! Thank you!!! hourglass is so pricey but so nice!!! 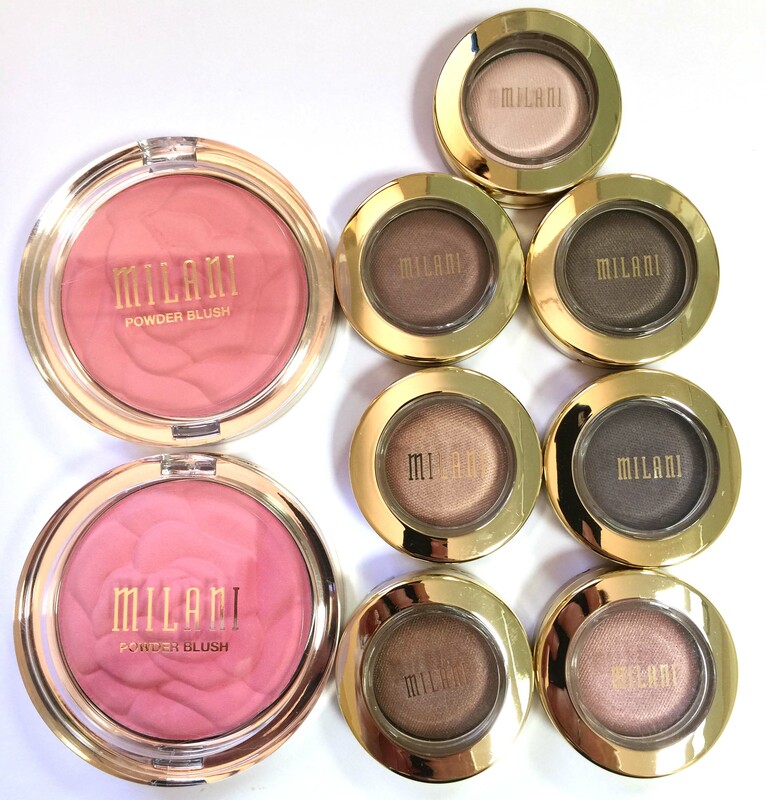 I want to try more from Milani as well, its a brand I never get to browse. Mainly because I don’t need anything at the moment, but a lot of people have said their products are amazing. Wet n wild is a hit or miss brand, but when you found products you truly like, the price you pay for them is so so great! Likewise, if you don’t like something, you’re not out much money. I’d love to try beauty bakery too!! Such a cute brand and packaging. yes exactly, that’s why I want to try Wet N Wild, I wouldn’t be losing so much money!! do you recommend any products from the brand? I already tried their highlighters and I love them!! Hmm let’s see, their brushes, lashes are good too, love the eyelash glue a lot lol. Hmmm….blushes, the coloricon ones. The lipsticks are okay, i don’t recommend their catsuit liquid lipsticks, some are too drying, others are not as opaque. And their photo focus foundation is good too in my opinion, and people have said their photofocus concealers are too but they don’t have a good shade range for their concealers unfortunately. I hope you find something you like! The brand is very hit or miss, so what works for me may not work for you. okay, thank you!! yes true, I am gonna see what works for me, I heard good stuff about their foundation as well, I might try it out! !